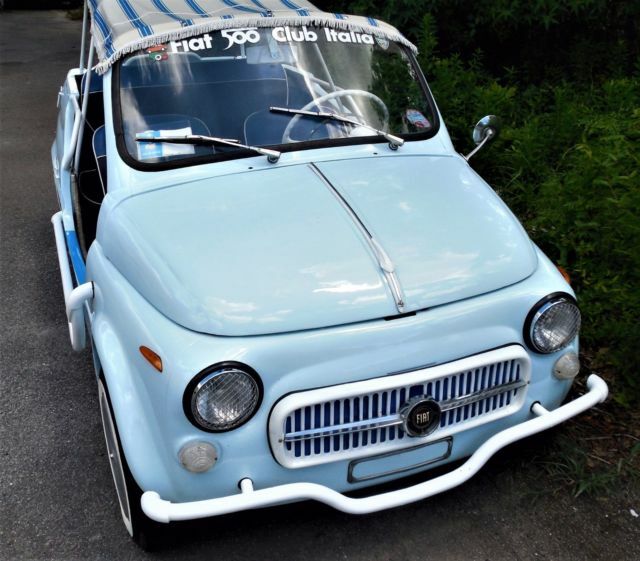 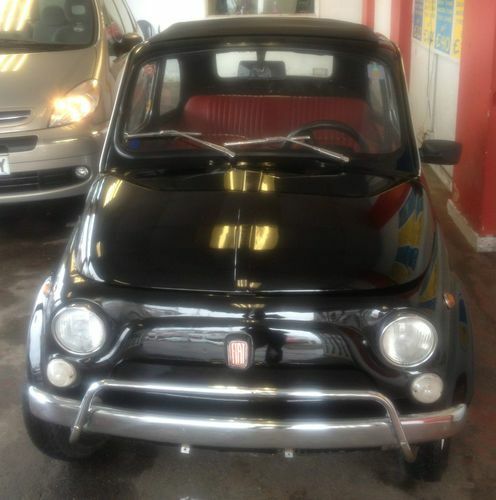 Classic Fiat Other 1972 For Sale. 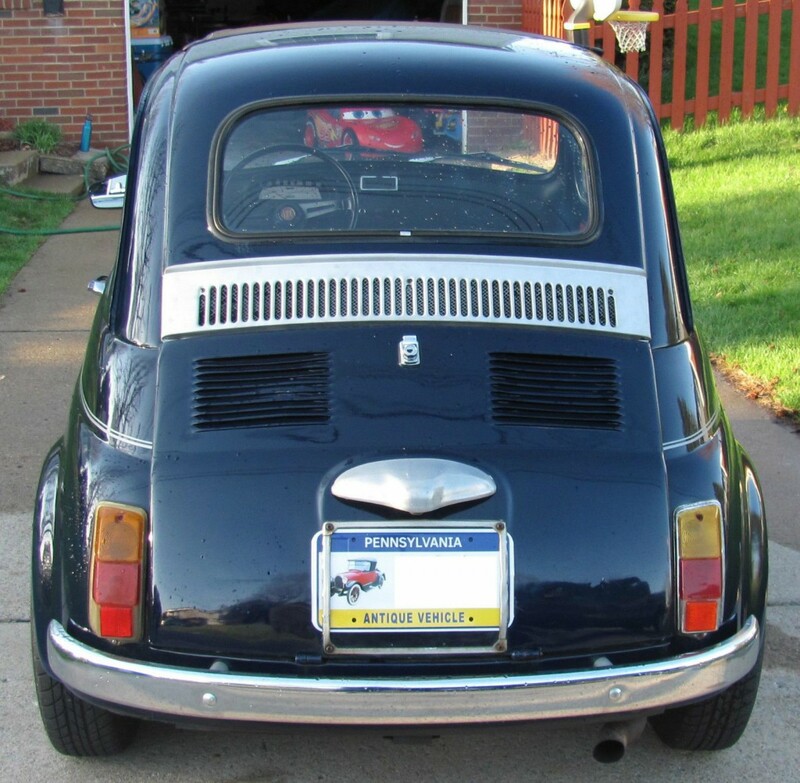 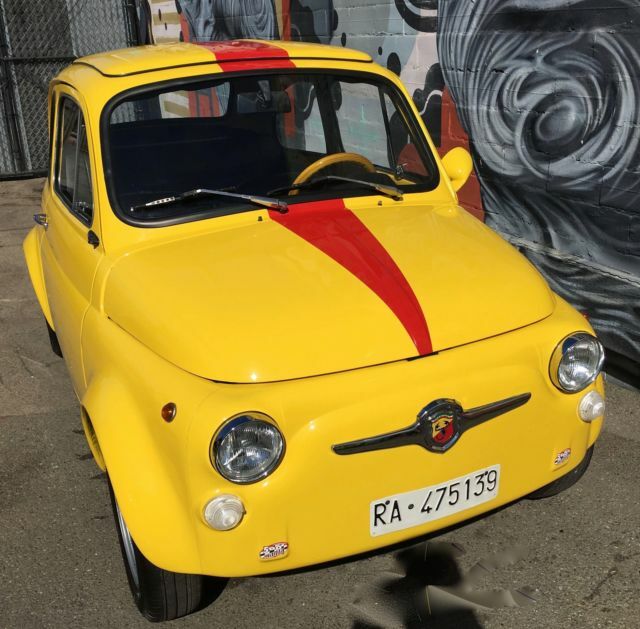 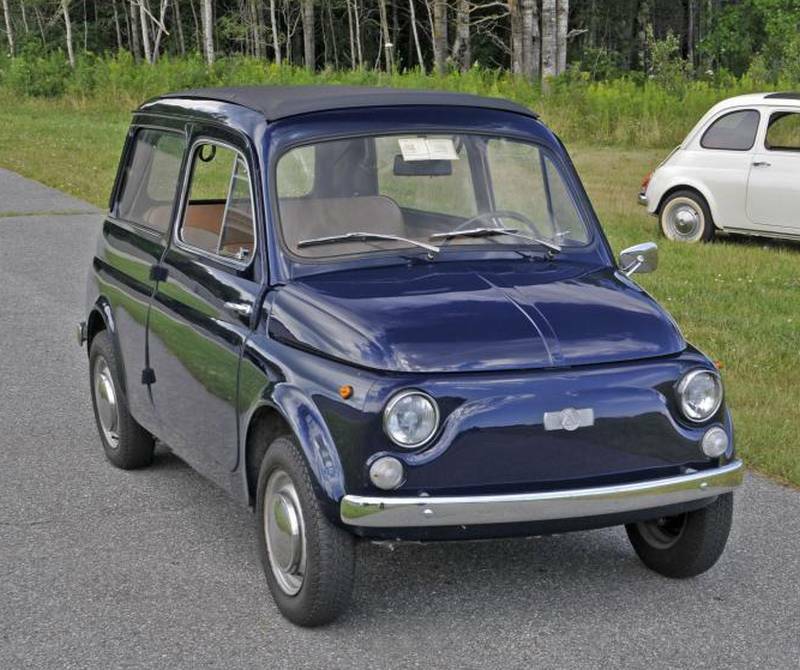 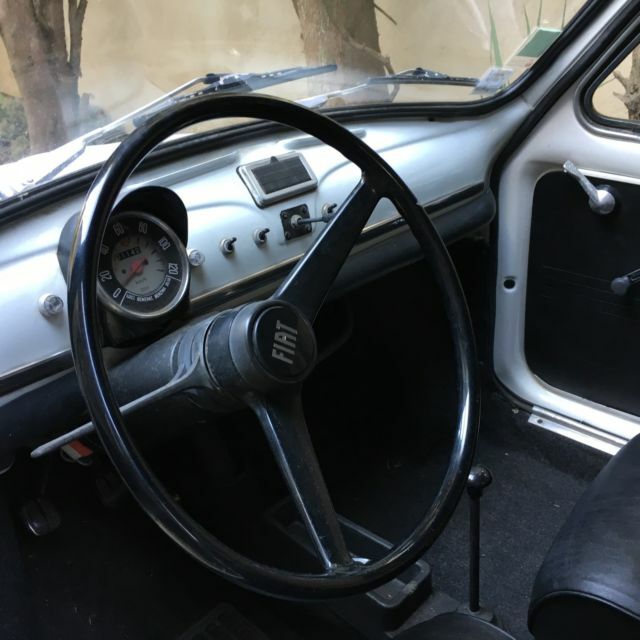 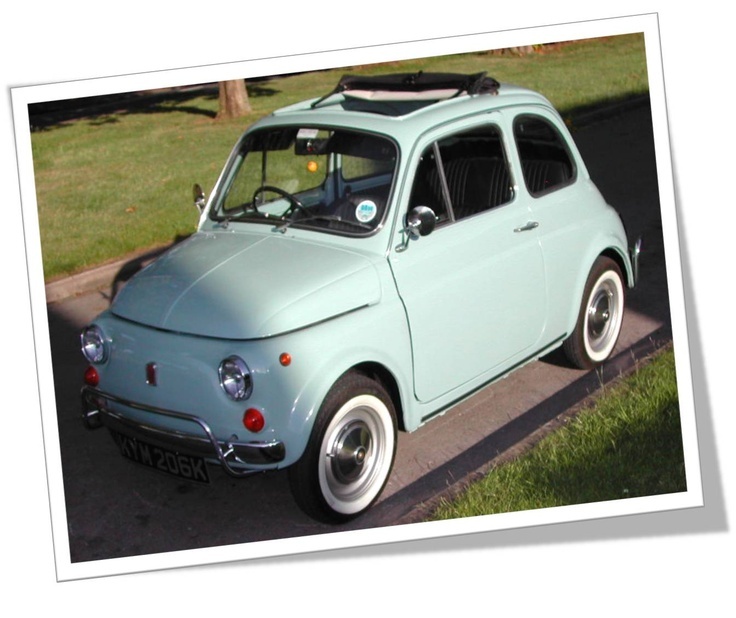 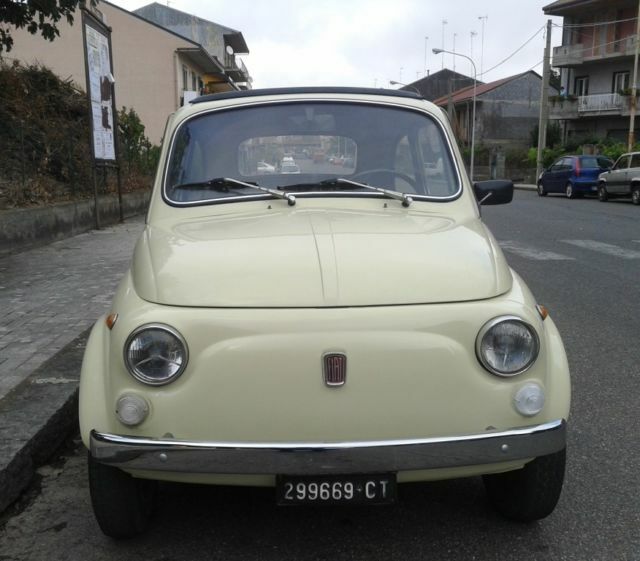 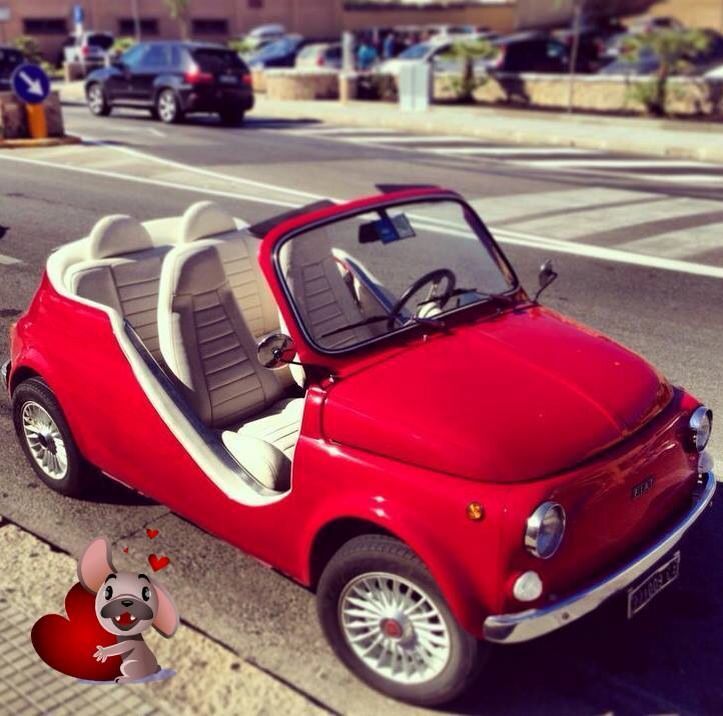 Description for Fiat Other 1972: 1972 Fiat 500 Cinquecento. 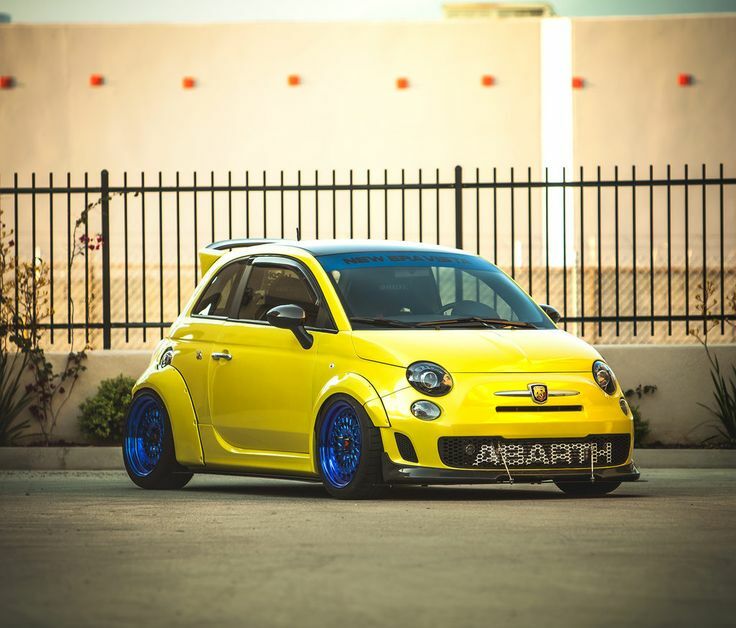 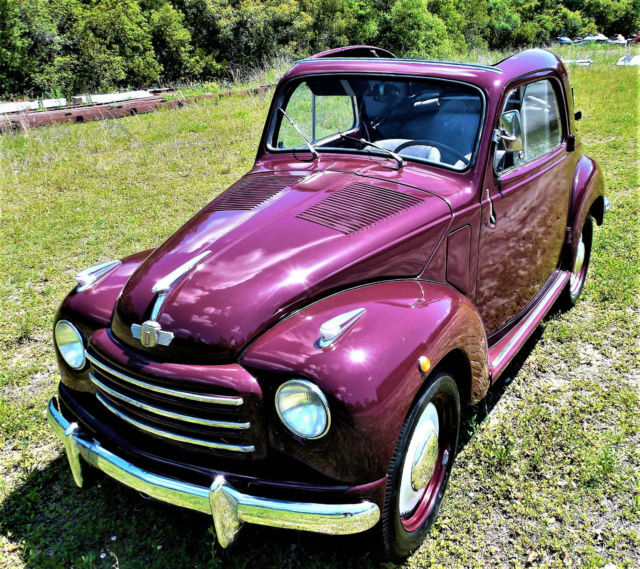 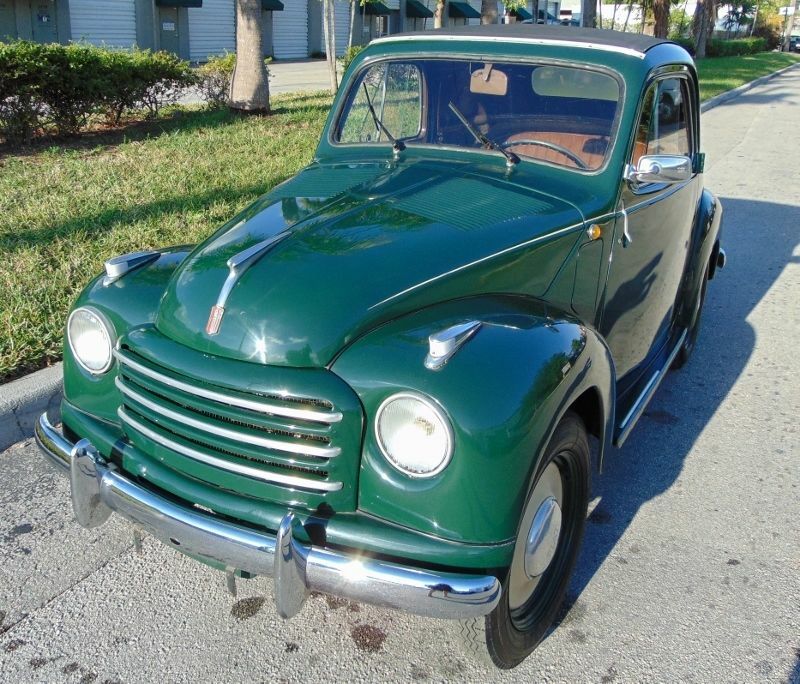 499 cm3 2-cyl engine, 4 speed manual, new front suspension, new shocks, new breaks, center console storage, chrome bumpers and mirror, vinyl sunroof, vent windows, etc.. 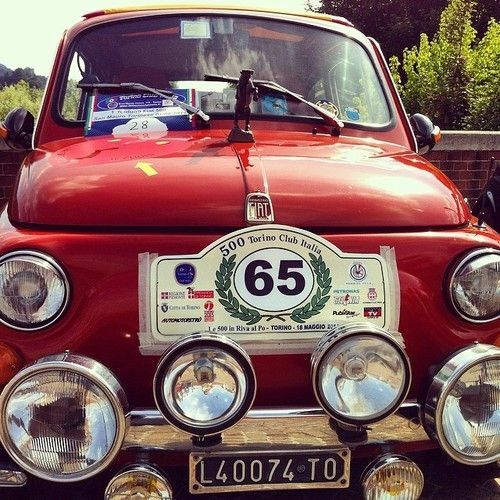 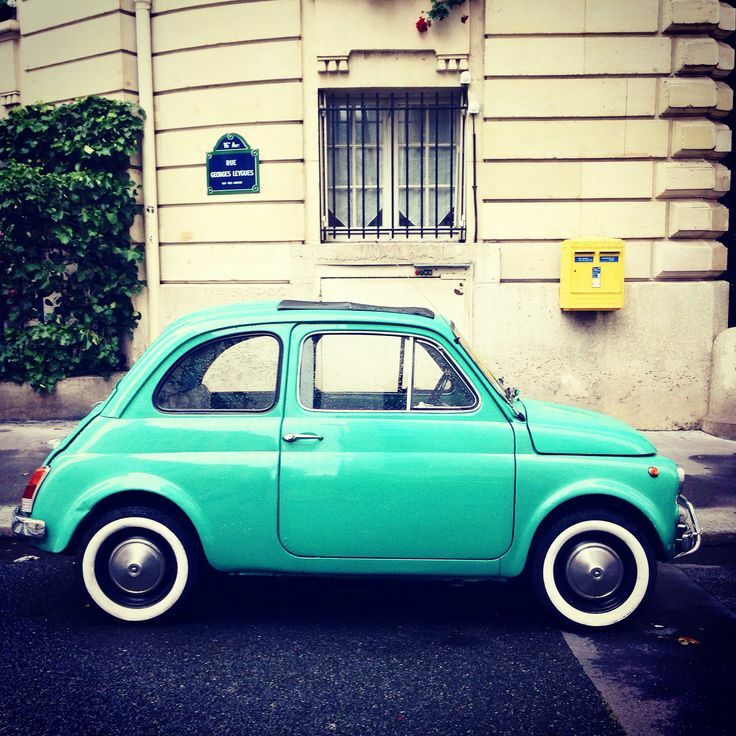 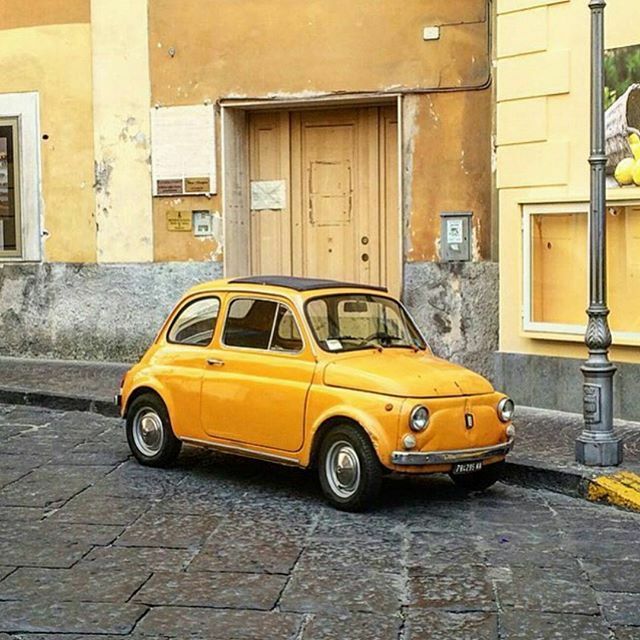 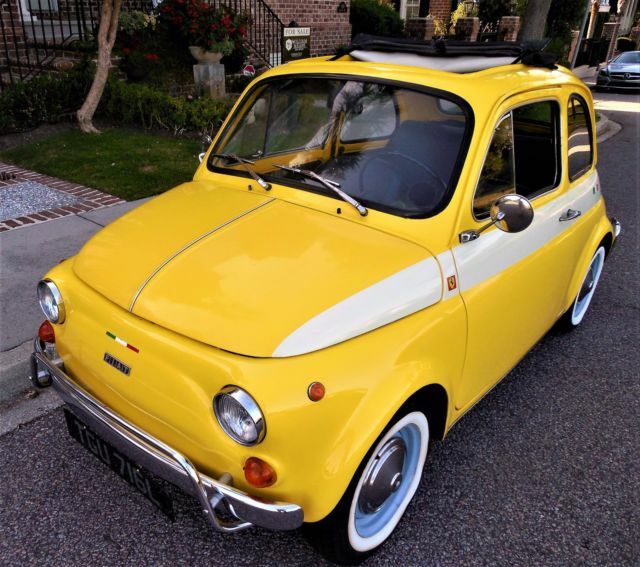 STUNNING 1972 FIAT 500 CINQUECENTO. 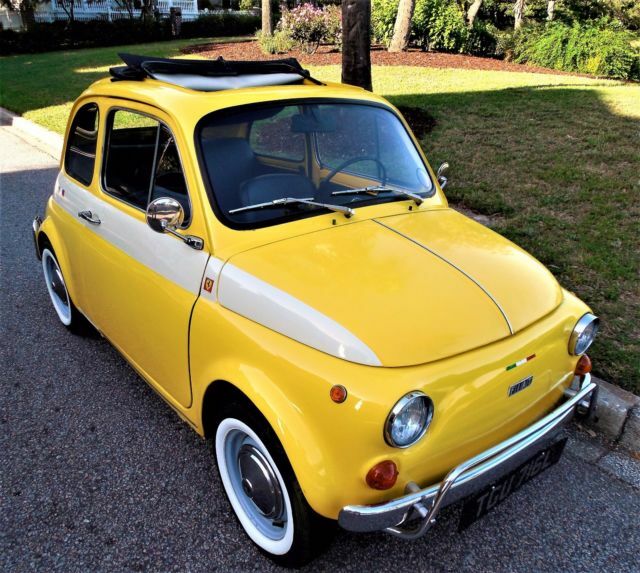 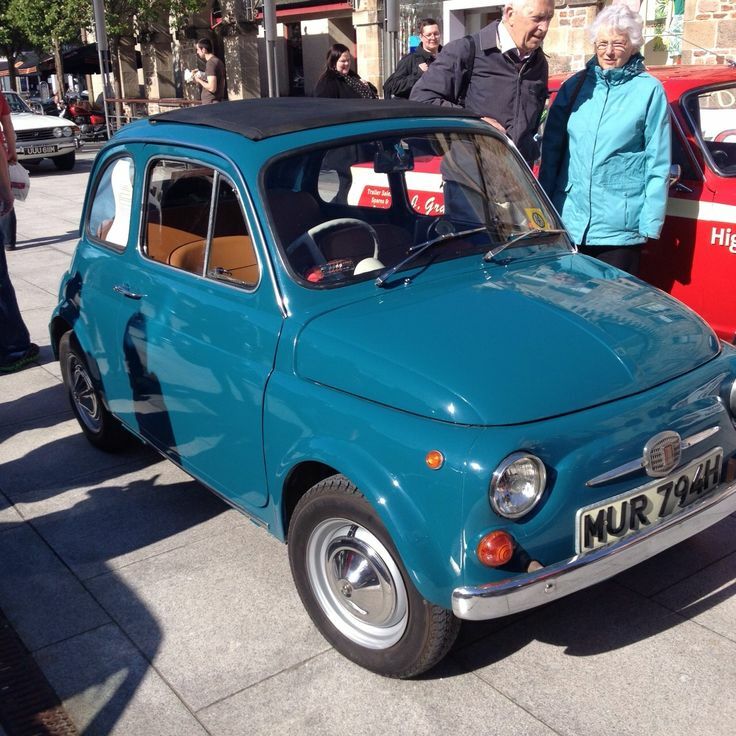 Stunning 1972 Fiat 500 in superb condition. 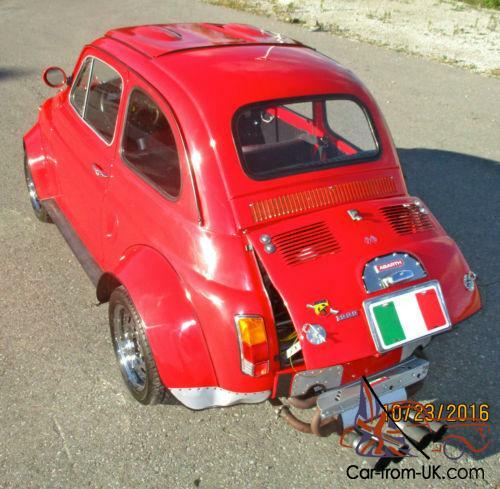 The car has the larger 594cc engine mated to an all synchromesh transmission. 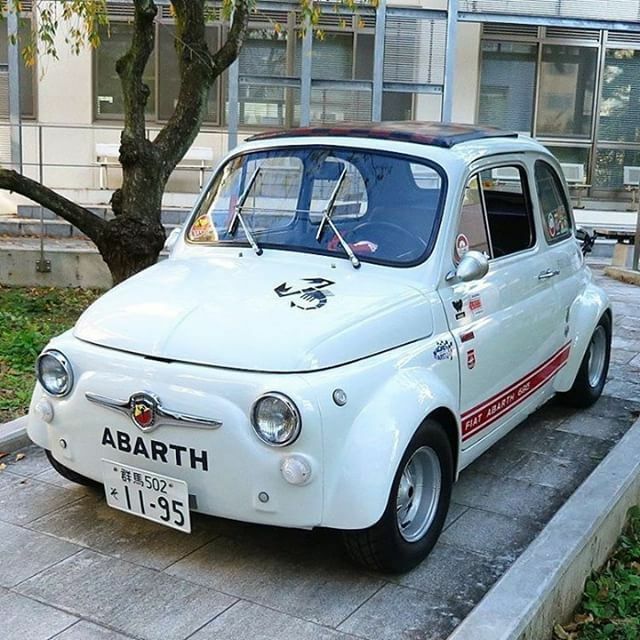 Driving this car is enormous fun, the performance is really quite sprightly and she is easily able to keep up with traffic.